There is one post tagged british museum. Last week I spent three days at the British Museum in London exploring their History of the World in 100 Objects collection. I had bought the book earlier and showed up on a Monday morning with the intention of going to see each object in the book (preferably in order) and reading the chapter about that object while sitting next to the object. By Wednesday noon I was done with a mindblowing experience behind me. and the first known depictions of a couple making love. We get an understanding of how people like the Romans, the Aztecs, the Incas and many others lived. We are forced to adjust our thinking about what happened in Africa before the colonisation. We see techniques like pottery or glassblowing develop. 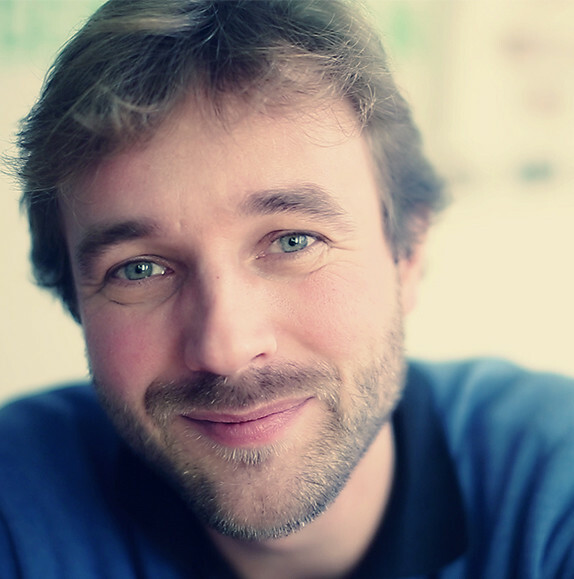 We get an idea about the development of activities related to leisure like smoking or sports. We can track how money developed and gained importance. And much more. What makes it so powerful is how the objects connect us to our shared humanity and to the people who interacted with the object. Most of these objects also have very personal stories to tell, sometimes about their users, occasionally about how they got to the museum. I was incredibly moved by the universal story of a refugee leaving all that they own which obviously happened to the wealthy owners of the Hoxne treasure and I cried thinking about how the Akan African drum was used on a slave ship and then on a plantation in Virginia and how it had traveled to Britain where they first thought it was a native American drum. 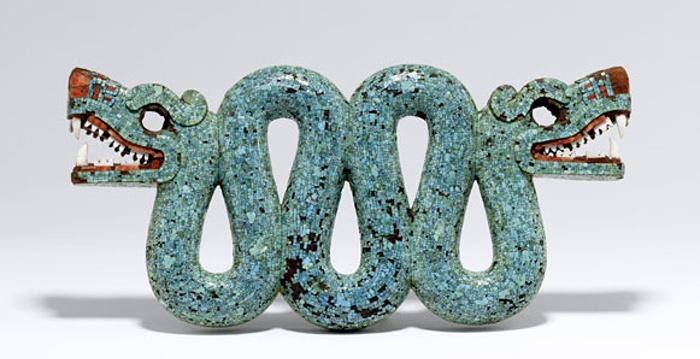 In short: those 100 objects and the book are fabulous. You had better be quick if you want to experience these objects in the same way as I did: 16 of the 100 objects weren’t on show when I was there. Some of them are too brittle to be on display, some were on loan and others were being conserved (a 17th object was replaced by a replica). A few objects are already in a different spot than on the map and others don’t have the signage that is specific to the collection anymore. I hope the British Museum will continue to put an effort into keeping it whole, but it currently doesn’t look like it. I have one regret: looking back I should probably have listened to the full podcast feed rather than reading the 550 pages of the book. This would have taken a bit longer, but would have allowed me to take a much better look at the objects. Maybe I’ll do that next year. Spending a lot of time in the museum I couldn’t help but encountering all the other things that are absolutely brilliant about this museum with free entrance: the awe-inspiring white marbled and domed courtyard, all the school children doing their assignments, the free 30-40 minute “eye-opener” tours of the different galleries, the people taking painting lessons or drawing the museum pieces, the “Hands On” tables where you are allowed to touch pieces from the museum with the guidance of an expert, the large groups of Chinese tourists looking at their heritage in the Chinese galleries, the incredible selection of books in their bookstore and the friendly staff. This is probably the best museum in the world. I think that, because of its collection, you can also say that the museum belongs to the whole world. One final note: I’ve recently read Sandel’s What Money Can’t Buy, The Moral Limits of Markets in which he writes about how market thinking is invading all kinds of spheres where it wasn’t before and where it doesn’t really belong (see my review of the book here). One example that Sandel uses is how many things now get commercial names, things like sport arenas. Some of the galleries in the British Museum are also sponsored in this way. This is troubling. 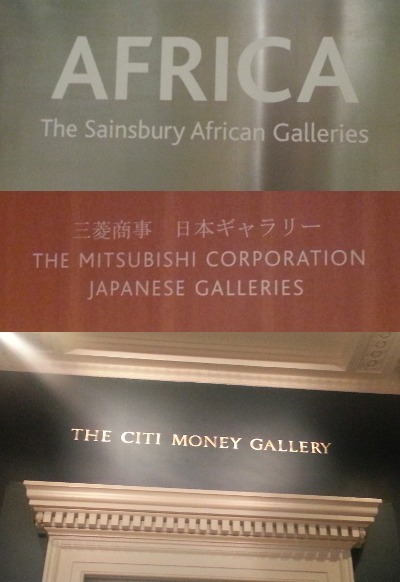 They seem to be on a slippery slope (yes, I know I am using a well known fallacious rhetorical device here): Sainsbury has very little to with Africa, Mitsubishi sponsoring the Japanese galleries is already one step further, but with Citi sponsoring a gallery on money I am starting to feel uncomfortable about the influence of sponsorship on the content of the museum. I’d rather pay an entrance fee and be sure I get true editorial independence. Am I being naive here and have museums always had to appease their benefactors?